European Body Art understands that the valuable space in your makeup kit is extremely limited. This is why we came up with EBA’s OnAir case. With the OnAir case there is no need to carry extra sets of touch up palettes for every collection or set of colors that you already own. 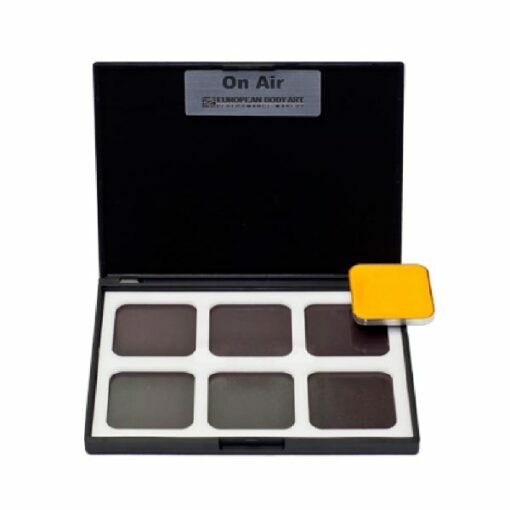 One OnAir palette will do it all: Just select the touch up colors out of your existing Encore palettes, pop them out, place them into the OnAir case and take them to set. When you are finished on set, simply put the colors back in your Encore palettes. EBA’s OnAir case is offered empty with EBA’s signature magnetic platform that fits up to 6 regular size Encore color pans or it can ordered filled with desired colors. With the OnAir case you will not scale down on the size of the color pan, just the size of the palette. Thus, you can still use larger brushes, mascara wands and sponges when needed. This palette is the perfect solution to inefficient onset touch up palettes that double up on colors, double up on palettes, take more space in your makeup kit and offer significantly less product per color. 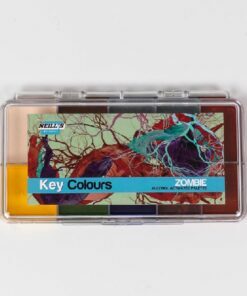 Key Colours palettes are a range of 4 full size alcohol activated make-up palettes. They give you all the essential colours you need to colour your prosthetic appliances at the great price of just £34.95. 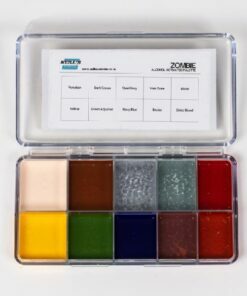 Zombie Colours: Porcelain, Dark Cocoa, Steel Grey, Vein Tone, Blood, Yellow, Green Adjuster, Navy Blue, Bruise, Dried Blood. 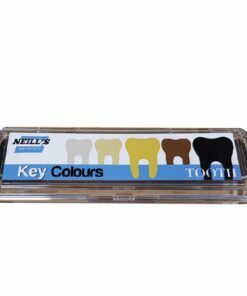 Use Key Colours Tooth Palette for creating rotten, broken and character tooth effects. This alcohol activated palette contains all the colours you need for that rancid looking mouth! 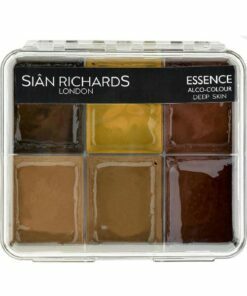 Tip – this palette can also be used on the skin if you find yourself stuck for a mucky brown or nicotine colour. 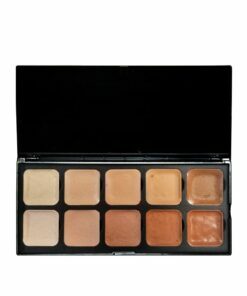 The EBA Encore SKT Light to Dark Alcohol Activated Palette consist of one neutral and 9 light to dark skin shades in warm (yellow/olive) and cool (red) undertones. All 10 Endura SKT Light to Dark tones blend easily with other shades and adjusters to achieve neutral shades or other variations of skin tones. 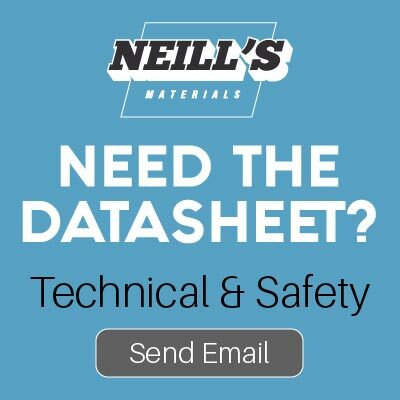 Colours: N1, C2, C4, C5, C6, W1, W2, W3, W5, W9. 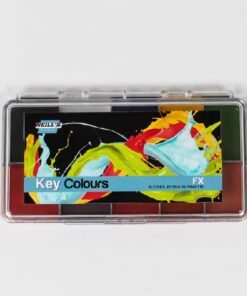 Key Colours palettes are a range of 4 full size alcohol activated make-up palettes. They give you all the essential colours you need to colour your prosthetic appliances at the great price of just £34.95. 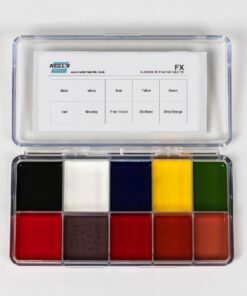 FX Colours: Black, White, Blue, Yellow, Green, Red, Bruising, Fresh Blood, Old Blood, Dirty Orange. One of the hottest new products around the colours in these alcohol activated makeup palettes are just sublime. They’re the perfect flesh tone set that come in a handy pocket sized palette but are deep filled for great value. Colours: Vandyke Brown, Raw Umber, Rich Walnut, Alizarin Crimson, Burnt Umber and Sepia. 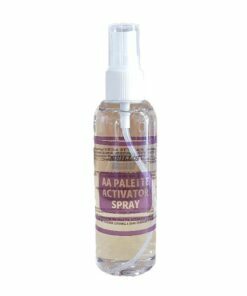 Alcohol Activator Spray for use as a spray into AA Palette to activate. Prosthetic make up is rubber devoid of life. I needed a palette that could breathe the life in to any appliance by taking it from an intrinsic flat base flesh tone and add the warmth and soft variations seen in a healthy individual. Once you add the life you then build character. 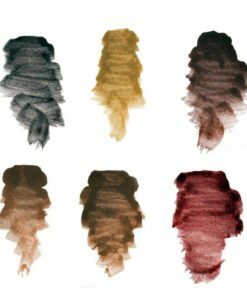 Colours: C2, C4, W3, W5, W9, Mauve, Burnt Sienna, Prime Red, Prime Yellow, Charcoal.